Home Tea Knowledge	Facts vs. Fiction: How Much Caffeine Is In Tea? 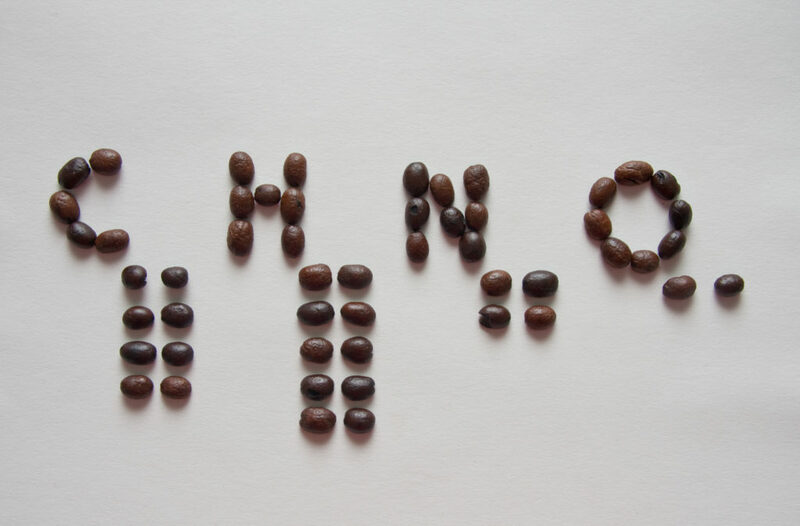 Facts vs. Fiction: How Much Caffeine Is In Tea? This is a sticky one. I and many others have searched high and low for a conclusive answer to this question but it appears there simply isn’t one to be found. This has lead to the rise of a great number of myths and occasionally out-right science fiction with regards to how much caffeine is in tea. Fortunately, Don from Mei Leaf, which is without a doubt my favorite tea-related YouTube Channel, tackled some of these myths, and he made sure to come prepared with the latest science to back him up. I highly recommend you check the video (embedded in this post), but it’s almost 17 minutes long so I thought I’d hit you with the summary. Caffeine: What does it do? Let’s start by talking about what caffeine is. This is your brain on caffeine? Caffeine is a type of stimulant known as methylxanthine. It’s able to stimulate our brain because it fits into spaces in the brain reserved for something else called adenosine. Adenosine builds up in our bodies as we burn energy throughout the day and causes sleepiness by attaching to receptors in our brain. This means you can drink 3-5 cups of coffee to before you hit the recommended daily maximum (see below). On average, caffeine content in tea ranges from 10 to 60mg. This means you can drink 8 cups of tea (at maximum caffeine). Don defines these cups as 300mL of tea brewed Western-style, or 120mL of tea brewed gongfu-style. It doesn’t look as magical as it feels. Theanine is something that’s only found in tea (and some mushrooms). L-Theanine, to be precise, is an amino acid that crosses the blood-brain barrier and is a powerful psychoactive substance. L-Theanine stimulates alpha brain waves, which promotes creativity and creates a meditative state of consciousness. When combined with caffeine, L-Theanine enhances the good aspects and reduces the bad aspects of caffeine. Some studies have shown catechins (EGCG) and polyphenols also modulate effects of caffeine by reducing/slowing absorption of caffeine, creating a time-release effect. In other words, coffee is a quick up and down that causes spikes and crashes. Tea is a much cleaner and sustained buzz. How does caffeine get into tea in the first place? Tea plants make caffeine as a defense mechanism because it’s toxic to insects. Because bugs loves to eat the buds and young leaves, tea made from these parts of the bush will have higher caffeine content. Lower leaves (oolong territory) will generally have less caffeine. Season also matter because there are more bugs in summer so the plant makes more caffeine as a result. 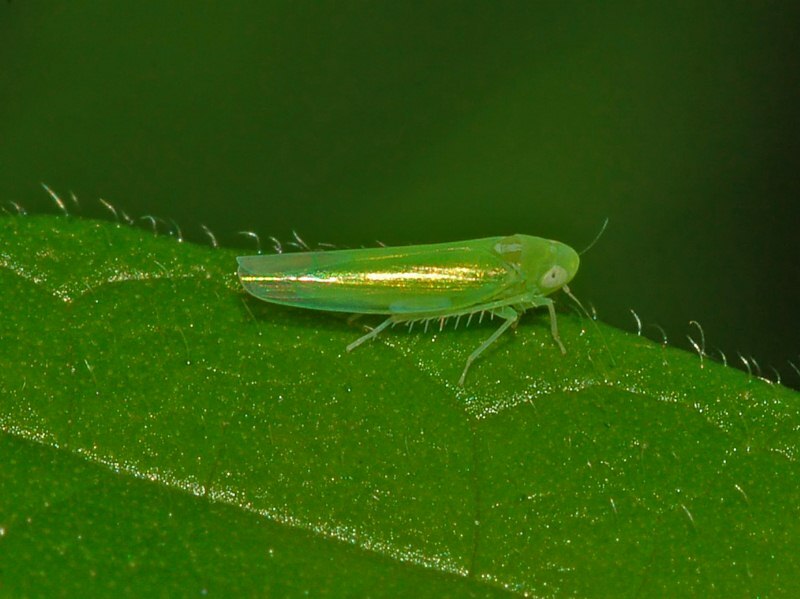 The Leafhopper. Sometimes you actually want these dudes chewing on your tea bush. The tea variety also matters. Camellisa Sinensis Assamica leaves have more caffeine than Camellia Sinensis. Clonal bushes have higher caffeine than seed-grown teas. Shade-grown teas (Japanese gyokuro and tencha for matcha) also have higher caffeine. Some studies show longer withering will slightly increase caffeine. Futhermore, more oxidized teas may have slightly reduced caffeine. Still other studies show roasting tea may reduce caffeine content slightly but this is still dubious at best. Caffeine can actually protect you against coronary heart disease, Parkinson’s, and some types of cancer. Of course, you have to keep your caffeine levels in check. Everyone’s body metabolizes caffeine differently, and tolerance plays a factor, but generally 400-500mg is the upper boundary. Caffeine is a diuretic (makes you pee), which does mean you lose water when you consume it. However, the amount of water vs. caffeine in tea is so high that tea is actually hydrating, not dehydrating, so drink up! 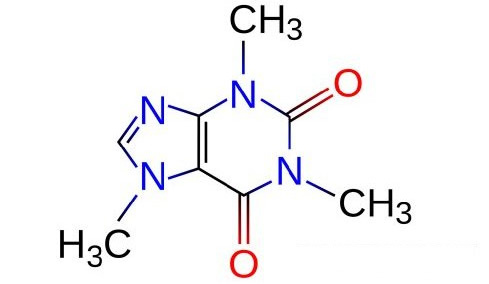 Way back in the day when caffeine was first discovered in tea by early scientists they called it “theine”. Apparently it’s a question whether theine and caffeine are different, but they’re not. It’s simply two different words to describe the same thing. There are no hard and fast rules about caffeine content in different types of tea. Some sellers will say white tea has minimal caffeine, followed by green tea. If it’s true that buds and top leaves have higher caffeine content, then green and black teas are the highest in caffeine content. Drinking tea made with leaves lower in the bush brings you into oolong territory. Based on independent studies conducted on tea samples sent to labs, Don’s experience is that oolongs are indeed lower on the caffeine scale. Studies have shown 30-second tea wash will extract something like 10% of the caffeine. If you really wanted to get 90% of the caffeine out you’d have to brew the leaves for 15 minutes. At that point, why even bother drinking it at all? Decaffeinated tea is washed in a chemical solvent that strips caffeine from the leaves. The chemicals used are usually either ethyl acetate or supercritical CO2. The problem with this process is stripping away caffeine like this also strips away much of the goodness in terms of flavor and health benefits. Don does not approve (and neither do I). On a personal note, if you want a tea that has very minimal caffeine, I highly recommend Japanese hojicha or kukicha, which are made from the twigs of tea bushes, rather than the leaves. They have a unique flavor and are very enjoyable for a night-time cup! Okay, so this turned out a bit heavier than I anticipated, but hopefully you come away from this post feeling better prepared. I plan to write a couple follow-ups, one focusing on L-Theanine and alpha brain waves in particular, so please send any additional questions my way! Hit any of the social links at the bottom of the page, leave a comment, or check out my Contact page to get in touch.